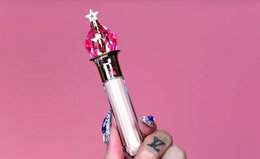 Here’s everything you need to know about the newest editions to Jeffree’s star-studded lineup of best-selling products. 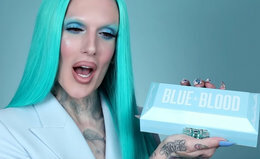 Here’s what we know about Jeffree’s Blue Blood Collection. 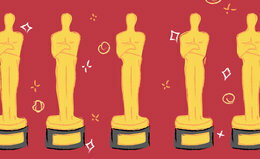 From Gemma Chen’s emerald liner to Danai Gurira’s glowing skin, these are our favorite looks of the 2019 Oscars red carpet. 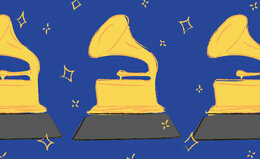 These 5 understated, yet glamorous makeup looks deserve an award for best beauty. 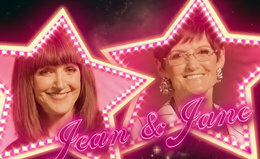 Celebrating the life of Benefit Cosmetics co-founder Jean Ford through one of her wackiest projects: Glamouriety. 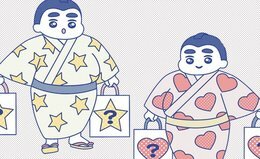 Read on to get to know Sachiko and the inspiration behind this year’s Lucky Bag design. 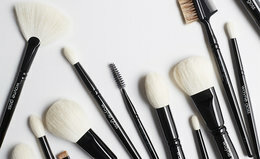 This is your chance to score $435 worth of makeup brushes on us. 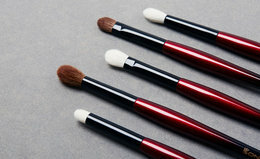 When we learned that Sonia G. was working on a new addition to her line of Japanese-crafted makeup brushes, we had to get the details. 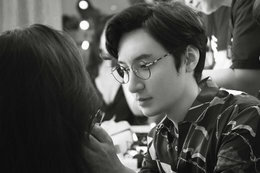 We sat down with one of China’s biggest names in beauty to learn more about his life and career and the future of his new makeup brand. 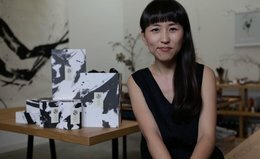 The haircare brand partnered with award-winning calligraphy artist Aoi Yamaguchi to create packaging so pretty, it’s a gift itself. 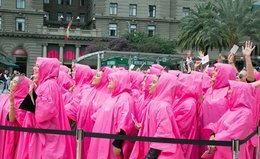 Benefit Cosmetics recently set the Guinness World Record for Most people filling in their eyebrows simultaneously! Shine brighter than your tree topper with the limited edition Gold Palette. Everything we know about these new releases. 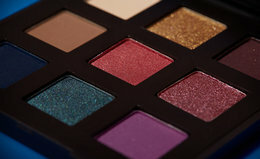 The French beauty brand’s newest palette is all about bold, unexpected colors for fearless looks. 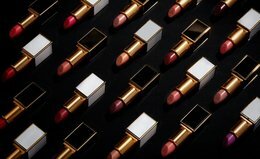 Tom Ford expanded his iconic Boys & Girls lipstick collection—here’s which new shade is best for you, based on your astrological sign. 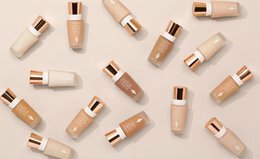 Charlotte Tilbury’s Magic Foundation collection got a much-needed update in the name of inclusivity. See all fifteen shades from Natasha’s first all-matte palette. Liquid Frost highlighter takes your definition of “glow” to glittery new heights. See our swatches. Are You Tipping the Right Amount at the Salon? Is the Clarisonic Aria Worth the Splurge? Are Cosmetics the Secret to Looking Younger?